Papula-Nevinpat is expert in IP protection with over 40 years experience, including a strong history of more than 20 years in Russia and Eurasia. They were the first foreign IP company in Russia and continue to be one of the biggest foreign IP operator there. Papula-Nevinpat is your portal to the Russia-Eurasia region. Skillwell is a service that connects software development professionals and those who need them. The experienced specialists who are familiar with the industry have themselves suffered from the lack of IT sector professionals that is currently plaguing Finland. Where to find competent workers quickly and effortlessly, without wasting resources? Interested in the Dutch markets? Looking for partners from the Netherlands, or want to learn about the Dutch solutions? The Embassy of the Netherlands in Finland is always happy to help in developing and furthering commercial cooperation between the two countries! Health Capital Helsinki develops Finland and the Helsinki region into the best Northern European hub for life science- and healthtech-based innovations and business development. HCH facilitates the commercialization of scientific research, increases the number of business ideas, startup companies and jobs, as well as supports business growth and accelerates export. 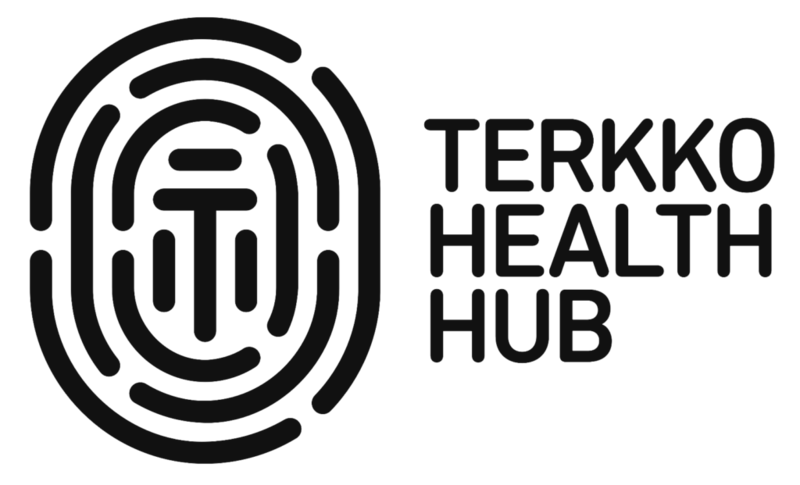 Terkko Health Hub is an event space, co-working area and a startup community focusing on health and life sciences. It’s a place for all health enthusiasts to build amazing projects and businesses. Located in the heart of Helsinki’s medical campus. Maria 01 is home to the next generation of tech teams working side by side with venture capitalists, established companies, and the extended ecosystem to help each other succeed in the competitive startup environment. Located on a historical hospital campus in central Helsinki and originally the first public hospital in Helsinki. Health Award is a recognized award for the stars and doers of the Finnish health industry. The HEALTH ACT and the HEALTH INNOVATION of the year will be awarded. Foresight Forum brings together the contributors, decision makers, achievements, innovators and rising stars. Smash is dedicated to sport, health, technology and start-ups. Smash is an arena for curiosity, meeting and developing, where new perspectives, ideas and partners are waiting to be found. The arena caters for all sport, from elite sports to keeping fit as well as for spectators. At Smash we develop sports and technology in an appropriate form of co-operation. Zapier helps us work more efficiently by automating tasks we'd otherwise have to do manually. Check it out! HIMSS Europe is a voice, advisor and thought leader of transformation through health information and technology. The HIMSS & Health 2.0 European Conference will be a unique three day event you won’t want to miss which will gather the entire digital health ecosystem. Frontiers Health is the health vertical by Frontiers Conferences. Creating engaging conference experiences for 10 years, home of innovation and all things digital. Bilendi is one of Europe’s major market research providers, conducting online market surveys all around Nordics, Europe and across the globe through a network of partners. Wear It Innovation Summit is Europe’s leading conference and platform for professionals in the wearable technology business. Showcasing once more the technology of tomorrow, this event is the place where game-changing startups and innovators meet today’s industry leaders. Unlisted makes investor and shareholder relationship management easy, simple and effortless. Unlike other services, Unlisted gathers financial information and news about signed-up companies automatically and offers visibility among investors. The platform automatically sends updates about companies to current shareholders and potential investors. Unlisted also provides a detailed analysis of companies, done by their financial experts. WHINN - Week of Health and INNovation is an international health tech and health innovation conference that includes side events, an exhibition, matchmaking and networking activities - all within health and innovation. Several tracks, events and initiatives are part of WHINN. MAIN TOPIC at WHINN 2019: Better Healthcare through Future Technology. WHINN takes place at Campus Odense, in the city of Odense in Southern Denmark.